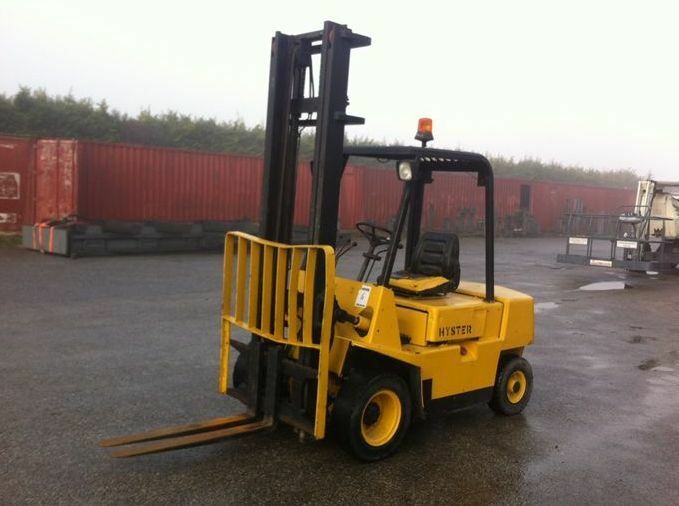 The lifting capacity is 2410 kg. The lift height is 4280. The vehicle is located in Austria.